TWP WS-20 contains water repellents which inhibit the damage caused to wood by water absorption and contains carefully selected mildewcides that inhibit the growth of mildew on the surface of the stain. 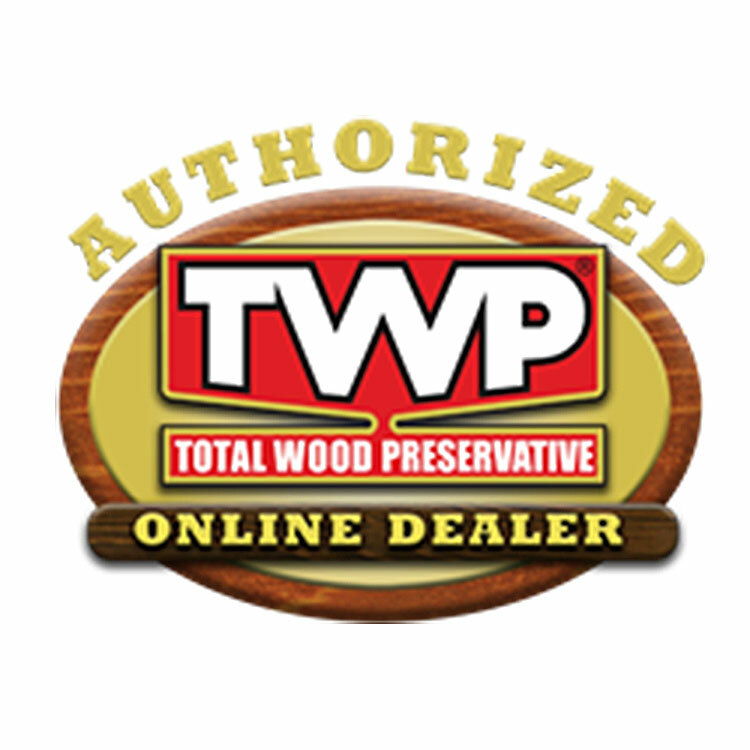 The TWP WS colors contain special UV absorbing pigments which inhibit unsightly graying caused by the sun. 1,000 - 2,000 sq. ft., per container (with two coats).